For anyone caught up in (or seeking to recover from) abusive personal relationships. 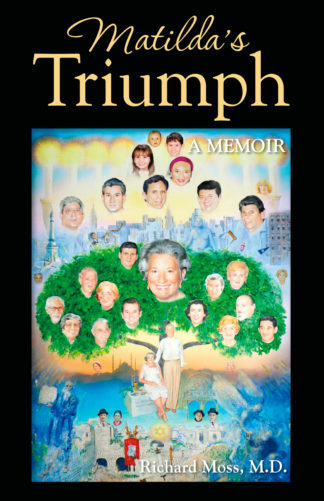 Author Phoenix Palmer rises from the ashes of despair, trudges out of a desert of hurt and bitterness, and emerges into a new life filled with high expectations and joy. Phoenix shares her thoughts and fears, her failures, her successes, and her dreams for the future. 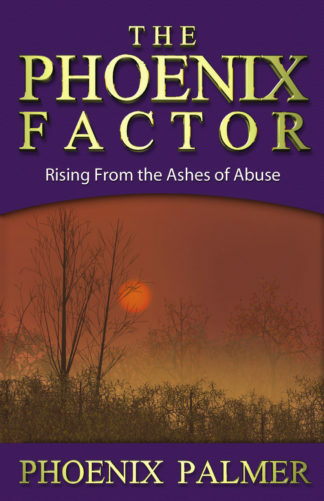 After living in an abusive marriage, Phoenix writes an inspiring book about climbing out of the cage of abuse and moving on to a productive life. There are informative books on abuse written by psychologists and sociologists. 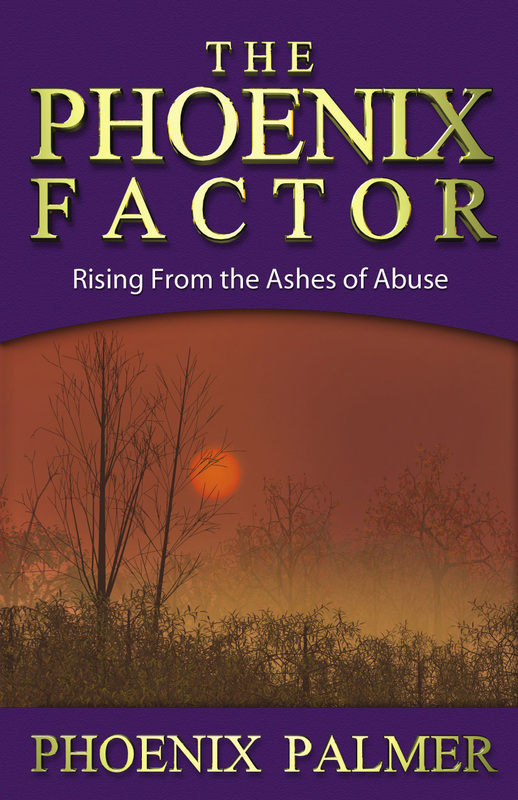 The Phoenix Factor is written by a layperson who has trekked the challenging trail from hurt to healing. 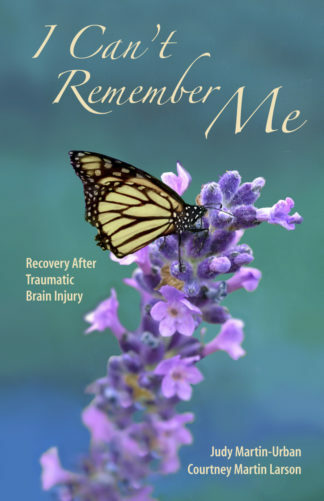 Her insightful message will be useful to teens who sometimes ignore red flags waving in the winds of their latest relationship, to people living in an abusive relationship, and to a public that might better understand problems faced by family and friends who are trapped in abusive situations. Phoenix Palmer Johnson of Victoria, Texas is a writer and a parent. She graduated from New Mexico State University and now is married and works in Victoria. 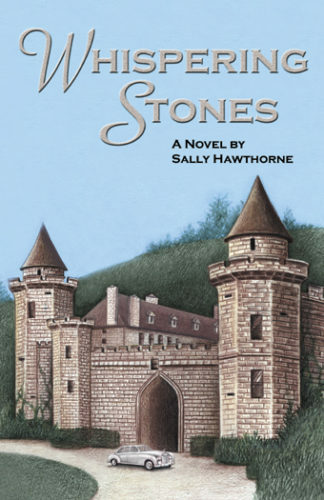 Her mission is to inspire readers to look beyond pain and to walk into the light of a meaningful new day. Phoenix is available for inspirational speaking engagements for case workers, social workers, counselors, church groups, college and high school classes, and community groups. Email langmarc@booksails.com. 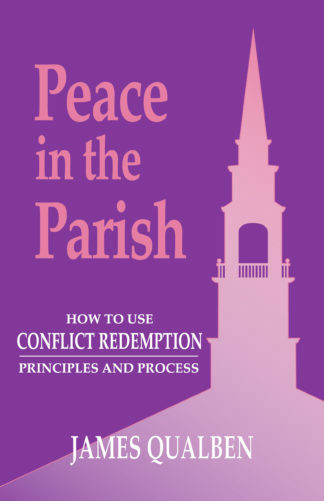 You may call Langmarc Publishing at 512-394-0989 in Austin, Texas to inquire about Phoenix’s speaking schedule.